The Hawke’s Bay Tourism Board governs the direction of Hawke’s Bay Tourism and is made up of members of local councils and members of the Hawke’s Bay Tourism Industry Association. A board member of Hawke’s Bay Tourism Industry Association:Michael Henley (CEO Aotearoa NZ Fine Wines Estates LP and Hawke’s Bay Wine Growers. 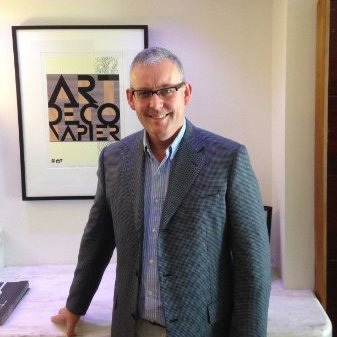 As the former Chief Executive of the New Zealand Tourism Board, George has extensive experience within the tourism sector. 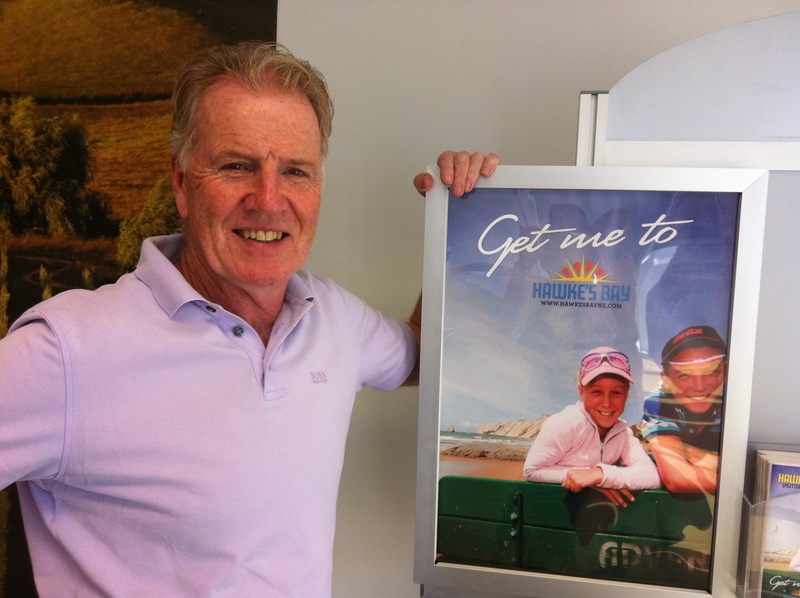 During his time at Tourism New Zealand George repositioned the organisation as Tourism New Zealand and launched the 100% Pure New Zealand campaign. During this time tourism growth to New Zealand increased by 60% and Tourism became New Zealand’s largest export industry. 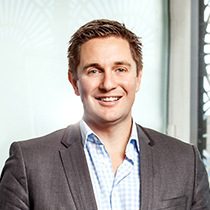 Michael has been CEO of Aotearoa NZ Fine Wine Estates since September 2017 and currently serves as the Chairman for Hawke’s Bay Wine Growers. Prior to AONZ he was CEO of Trinity Hill Winery for 5 years and Craggy Range Winery for close to 10 years. M ike is passionate about the tourism offering in Hawke’s Bay and on many occasions has been an ambassador for Hawke’s Bay and all the compelling reasons we have to visit. He is a regular supporter and facilitator for food and wine to step up and engage with the tourism market. He also brings a wealth of experience of the China market, having travelled there regularly with a group of other regional wineries to promote Hawke’s Bay wine and region to this lucrative market. He also demonstrats a proven working knowledge and success of regional collaboration and believes it is the best way for us all to win. He looks forward to continuing to bring his wine experience and connections to the HBTIA Board. Hinewai Hawaikirangi, a former Science and Te Reo Māori secondary school teacher whose tribes are predominantly Ko Ngāti Kahungunu me Kai Tahu ngā iwi, started Napier Māori Tours in mid-2017. Tom is a HB Regional Councillor, as well as publisher and editor of BayBuzz magazine and website. His past includes working in the Carter White House, building Ted Turner’s first philanthropic organisation, and doing heaps of marketing consulting for major U.S. nonprofits and corporates. “I now have thirteen years experience in tourism and hospitality. This commenced when I first moved to Hawke’s Bay at the start of 2002. My first project was the restoration of historic Greenhill and the creation of the luxury accommodation business Greenhill Lodge which continues to operate today. More recently my partner and I took over the operation and management of the Masonic Hotel now rebranded as Art Deco Masonic Hotel. We have embarked on a major restoration programme and successfully turned this business around. We are proud winners of the Hospitality Association of NZ “Best New or Redeveloped Hotel 2014”. Emporium Eatery and Bar was launched in 2012 and in our first year of operation took out the coveted “Outstanding Establishment” at the Hawke’s Bay Hospitality Awards and repeated this again in 2014 and 2015. As Chief Operating Officer of New Business Development at Tourism Holdings Limited, Dave is responsible for the development and implementation of business growth strategies across the group. Prior to his role at THL, Dave was Vice President of Global Markets for Les Mills International, leading all functions including people management, sales, marketing, customer service delivery , finance and long-term strategy, throughout Europe, North and South America, Asia and the Pacific. Other roles have included General Manager of Online and Leisure for Air New Zealand, CEO of Global Travel Market, based in the United Kingdom and Chief Commercial Officer of all business class airline Silverjet.